Halloween has arrived which means you’ll be getting your fix of shamelessly naked queens, lots of liquor, and PARTIES! There’s a whole lot going on this weekend, so we’ve put together a list of the parties that The Nook and Kranny Squad will more then likely be making an appearance at. 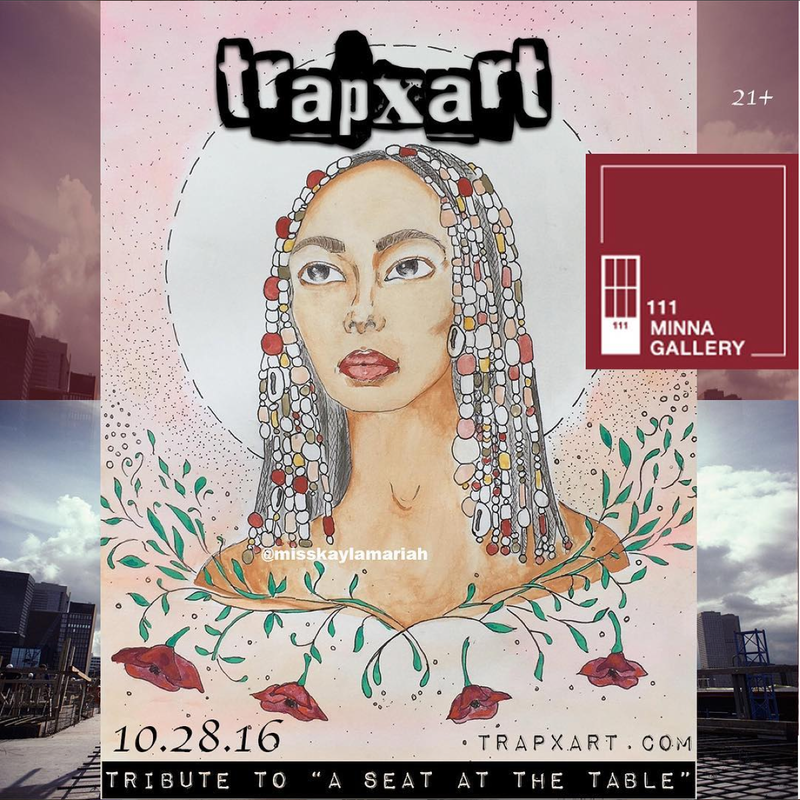 A monthly celebration of beautiful people, unparalled live art featuring a showcase of amazing local artists, a beautiful space and of course DOPE music. 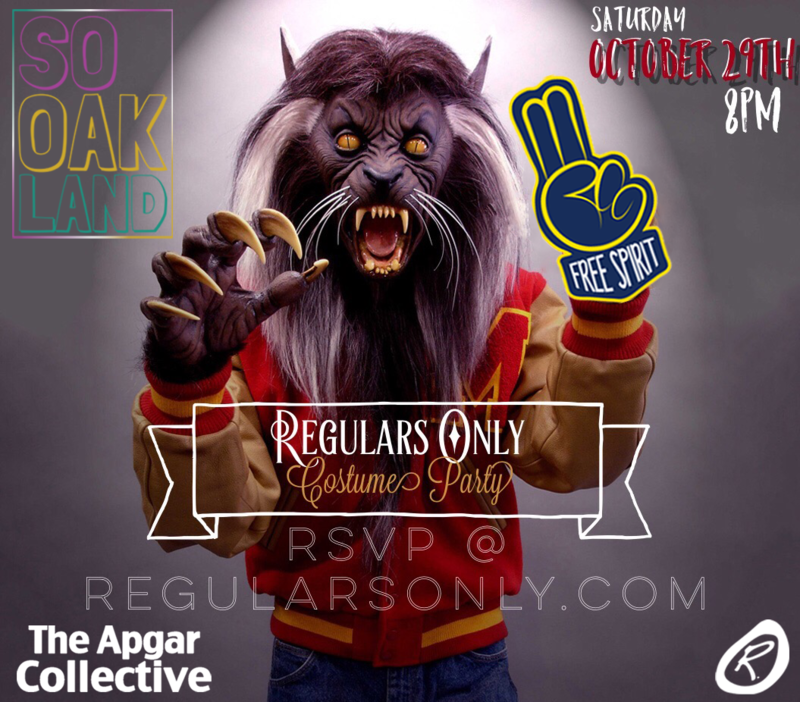 SOOAKLAND is back with another party and this time around they shuttin the whole block down! Come dressed in your costume, enjoy amazing food, and have a bomb time some great people. This event promotes unity! It’s about Oakland coming together, breaking stereotypes, and bringing all the positive REAL OAKLAND vibes that make us love where we are from. 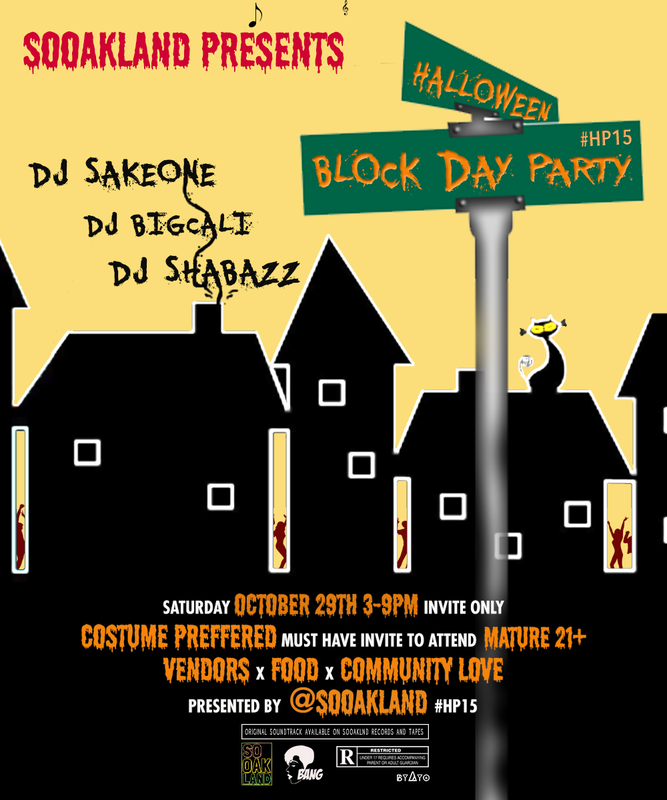 Buy your tickets here and entercode “sooaklandfamily” to receive discount. 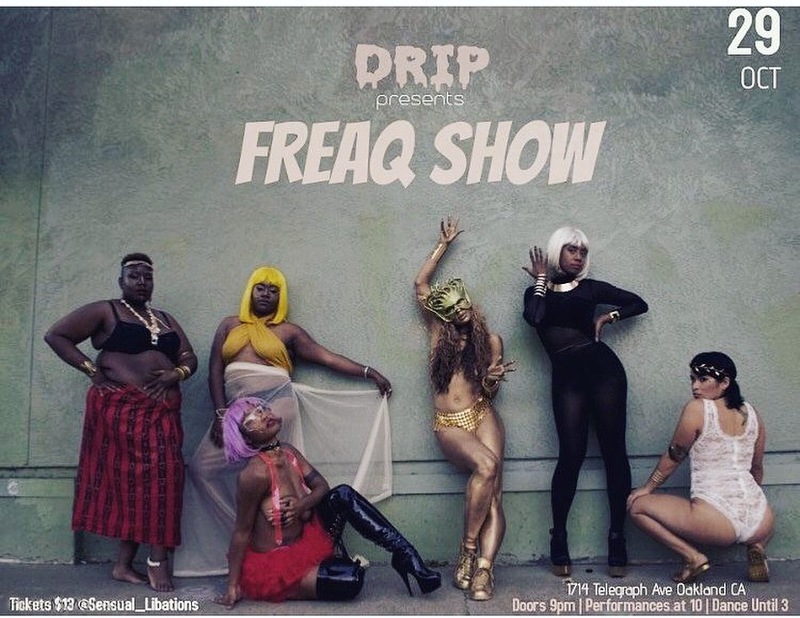 Presented by DRIP, Freaq Show is promoting sensual liberation for black and brown women, femmes, and qtpoc. Doors are at 9pm | Performances start at at 10 | Drip/Dance until 3am. Buy your tickets here. Celebrity DJ’s, Performers & Host! The Bay Area’s #1 Day Party 2 years in row! Have fun this weekend, drink responsibly, and if you see us out and about, be sure to say heyyy.